I appreciate the help in this comment. The directions I have with this gift of Cadence bluetooth headsets gave no troubleshooting help. I followed the directions, and it was not discoverable. Being new headsets, I had them plugged in to charge. I unplugged the USB, and BOOM! It was discoverable, and connected! So i have a MX Anywhere 2 mouse that dont show up on my computer after i “forgot” it. Is it a way to make it appear again? I`m using Windows 10 btw. I have Plantronics Backbeat Go 2 ear buds that worked on my old Nokia phone but my new Samsung J36V doesn’t recognize it. It recognizes my fitbit watch. Paired to car unit but audio not connected. I recently bought a Huawei Mate 9. I paired it with my new VW Passat Variant. The phone works. I can make and receive calls from the car unit. However the media cannot work. It says"Device not connected”. The sound does not come out of my phone when played and neither does it come from the car unit. my note 2 pairs with my Lg cm 9530 but streams delayed broken sound,it pair and plays clear on other Hoofers what can be the problem? 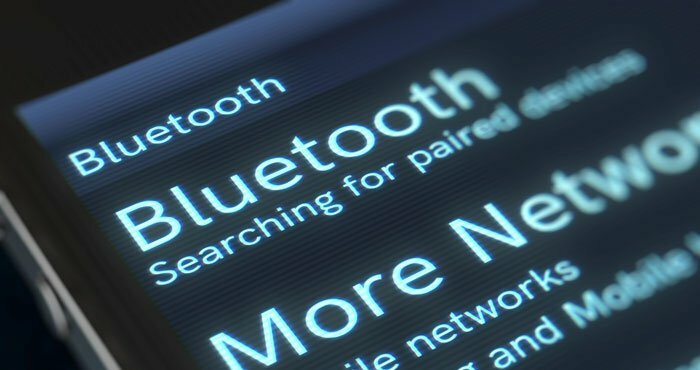 The only thing I’ve learned here is that Bluetooth, like many other technological consumer products, is a buyers’ maze full of costly stumbling blocks. Vendor hype never seems to distinguish ALL the h/w and s/w that will and will not work with their Bluetooth products until AFTER the buyer has already researched and bought. As an electrical engineer, I feel I’m an above average tech person, but even I’ve gotten stung more than once by the vendors’ maze. It seems that new generations of a product are being sold without even minimal legacy compatibility. Buyers who would like the features of their product to continue to be usable for at least 4-5 years from purchase date, say, are simply SOL. I remember the fun I used to have devising work-arounds to use legacy versions of h/w or s/w. But products seem to have been “dumbed down” so much that buying new every couple years is becoming the only option. That generates a LOT of macro-economic waste! Bluetooth h/phone won't play in both earcups and vise versa when using cable too. I have a creative Bluetooth headphone wp380 hitz. The problem is it won’t play on one side of the earcup when connected to Bluetooth and vice versa when I connect it with cable also.Can anyone relate to this problem and pls give me a solution to this. Thank you. My ipod & Bluetooth Headphones have worked great together for the past couple of months as the headphones are new but the ipod is like 5 years old! But all of a sudden they wouldn’t work & pair up together! (?!) No matter what I seemed to do nothing worked until now!! This suggestion here to get away from any wifi did the trick!!! So I took my ipod & Bluetooth headphones outside & far away from my wifi. Turned them both off & on & they instantly paired up again! Thanks!! Thanks for your nice post, it’s so much very informative post. Currently, Bluetooth headphone technology is very popular. Today we are not comfort using a wire or cable. That’s why Bluetooth headphones are used by millions of people every day for work and play. 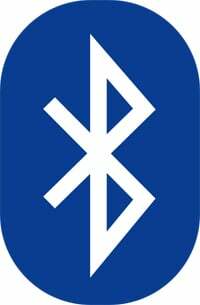 Bluetooth phone comes in the market besides Bluetooth headphone which works as like Bluetooth headphone. I removed a pair of Bluetooth headphones from my laptop, now it’s not showing up on my list of discoverable devices. When I turn my BT on, my bottom get numb. I founnd this helpful --Thanks! I was almost at the point of returning my JLAB Eclipse Supra Fit as defective because it couldn’t see Bluetooth devices. It wouldn’t list them, much less pair with them and repeatedly told my there were no Bluetooth device to connect to. I was frustrated and, in part because the store I bought it from was about to close, I looked on line. I found the manual and was following all the instructions correctly, and other devices—my laptop, my phone, my hearing aids,my tablet—were all connecting without problems. Or at least they WERE connecting, albeit not always to the device I wanted. After reading your tips I moved away from the router and laptop, and made sure all devices other than the speaker I wanted to connect to were turned off, and it found the speaker and I was able to pair/connect it! Thanks! These connection issues can be very frustrating so glad you got things working! I am quite confused with these headphones I just bought from my friend who also does not know how to connect them. The power button is a left to right switch which cannot be held to light blue like other divices I have been familiar with. Pliz help me with my excitement. Emah. I just went out and got a Sentry B400 B.T. headset, and paired it with my laptop running Win 10 Pro. The issue I am having come from when I have to recharge the blue tooth headset or laptop. I power them off and charge them up then when I power them back on the headset automatically goes into pairing mode even though according to the laptop it states they are connected. I cant get anything out of the headset, unless I delete the pairing and re-pair the headset back to the laptop every time I need to power down either the headset, the laptop or both…Any thoughts? I’ve been having trouble pairing since I came back from a trip. I forgot the device and then did all of the troubleshooting. None of it worked. I took a trip recently and had to use airplane mode, so I tried turning on airplane mode, and it worked! I then turned airplane mode off, and I’m still connected. I don’t know why, but this worked for me, and it might work for someone else. Seriously making me mad! What the heck am I doing wrong? Cannot even find them to pair. So I bought pretty decent wireless headphones that work great when the phone or headset isnt in motion. (which is what I didnt check when buying them) as soon as i move they cut out and in. Its constant like every time i move my head or the phone. Isnt the point to be so you can move??? I havnt updated my iphone 6 in over a year which Im seeing could possibly be the problem but probably not. Any ideas? I have this problem with my ueboom2. Crictime is well known and famous for providing live cricket streaming links with no cost on the web online. The far most priority of Crictime is to provide live cricket streaming and to broadcast the cricket matches across the globe. The live streaming is free of cost and crictime does not charge a single penny to its users. I have a pair of wireless skullcandy headphones and i also got a memorex boom box that has bt, however i cannot get these two to pair up, i have tried everything, what do i do? Have to thank you! I couldn’t connect my Blue Piston speaker to my Mac. But it worked great on my iPhone so as I read through your article you said to make sure you were away from the WIFI source. So I tried turning off my WIFI on my Mac and boom the speaker appeared! My iPhone will pair up with my Apple Watch and my car through Bluetooth but I cannot get it to pair with speakers or Bluetooth headphones . The little Bluetooth thing just keeps spinning I’ve tried shutting the phone completely off I’ve turn the Bluetooth on and off and he suggestIons? My phone and laptop are paired but won’t connect saying pan server fault? 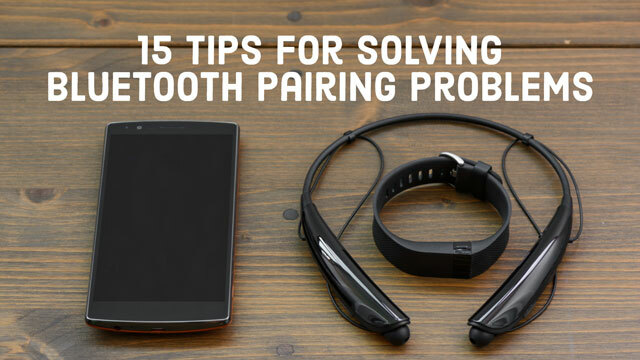 You need to make sure that Bluetooth tethering is turned on. You should find this on your phone under Settings > Wireless & Networks > More > Tetherng & portable hotspot. Then select Bluetooth tethering to turn it on. Once tethering is on, you should be able to connect to the Internet with your laptop.